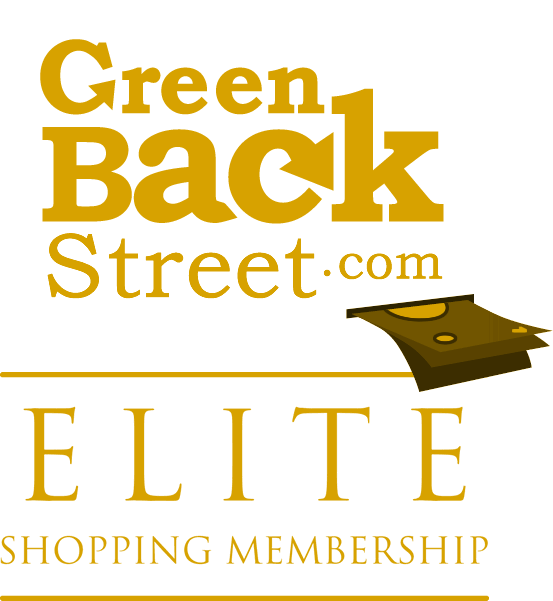 Shop Jet through GreenBackStreet to get a cash back rebate. No cashback for gift card purchases. 1.8% Cash Back: Select products. corrinac6272756 gave a rating of 5 stars , on 2017-07-27. I am so happy with Jet. I had an issue with delivery of something I had ordered and I called them up and within 10 minutes, the customer service representative (Jet Head) placed an order for a replacement at NO CHARGE! If the item does ever show up, I can keep it too! I can honestly say, I enjoy calling their customer service. They are so helpful and friendly! Plus it's just fun to shop at Jet!